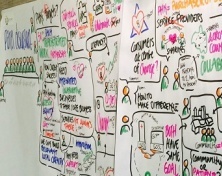 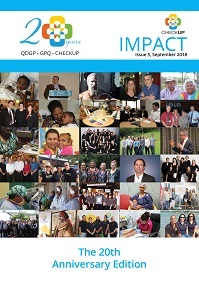 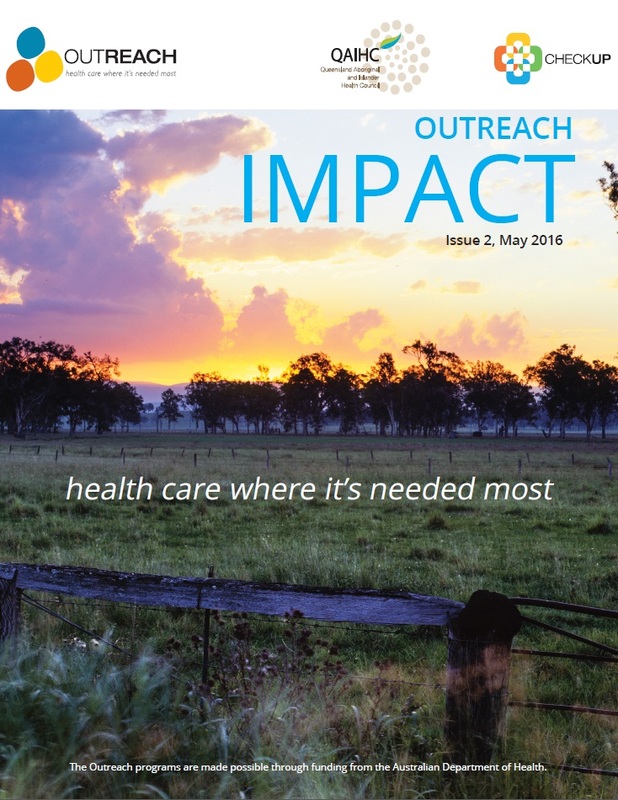 Our Impact Magazine highlights health providers models that have been successful in delivering Outreach services to all corners of Queensland. 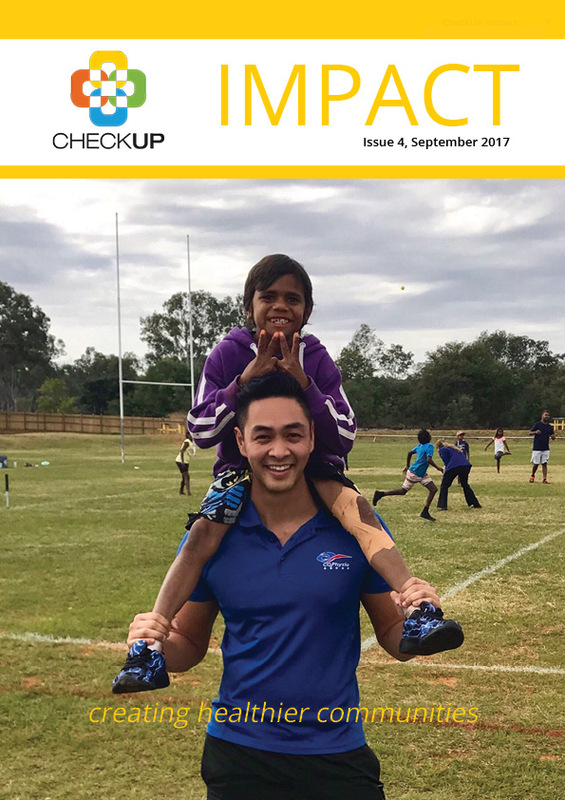 With the release of our fourth issue of the magazine the content has evolved and now showcases the work being undertaken by all staff at CheckUP. 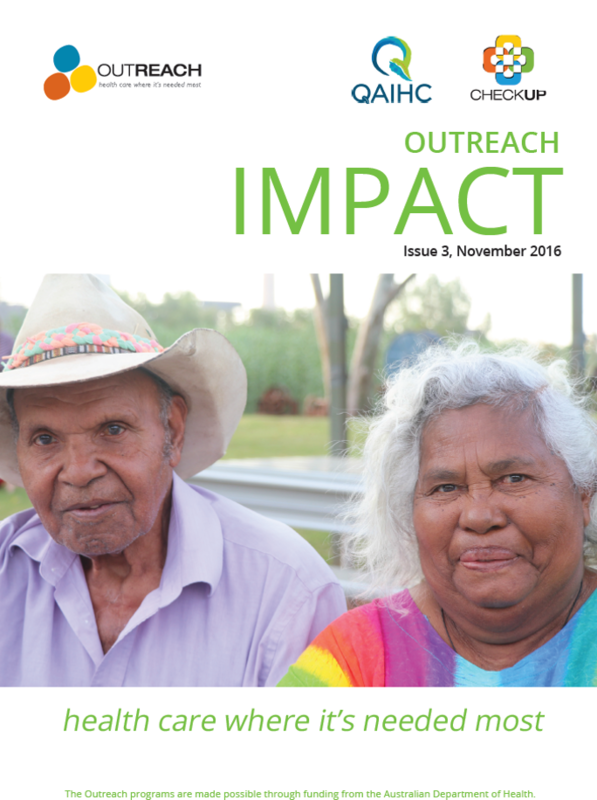 Download an electronic copy below or if you would like a hard copy posted, Contact Us today.